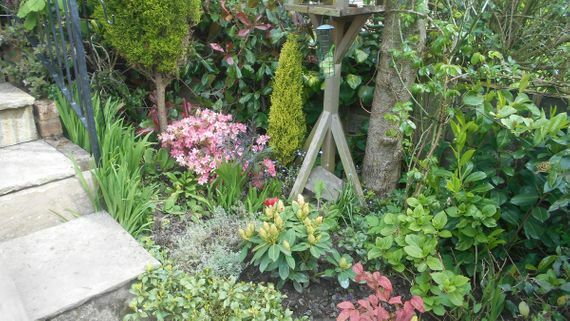 Based in Macclesfield, Cheshire, our landscaping services are ideal for both larger domestic gardens and for public/ commercial premises. You might be looking to create a peaceful refuge for relaxation and reflection, a sociable space for entertaining, or simply an attractive public area for customers, staff, or visitors. Whatever you're hoping for, our garden design experts help to make it happen. Whether you need fencing or planting, the starting point for any project is talking to LCS Landscapes & Grounds. You're the expert on your own garden or grounds, and on the people that use the space, and this is why we strive to discuss your thoughts, talk about possibilities, and come up with a plan that will bring your ideas to life. 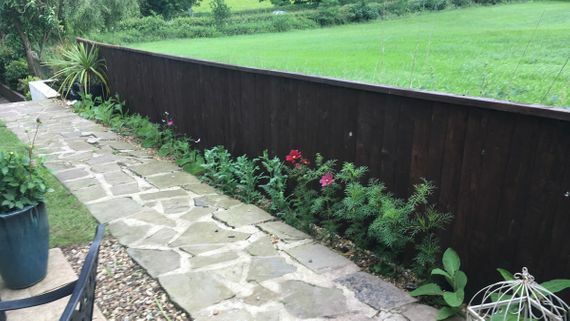 For further information on our garden design and fencing services, call us, in Macclesfield, Cheshire.